Do you like Highway Bike Simulator? Share it with your friends. 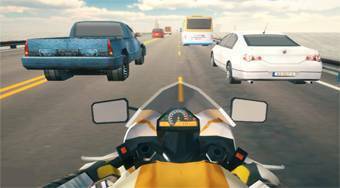 Sit on a supple motorbike, choose one of four game modes and enjoy a lot of fun.